Electronic music composer and producer Romina Jones crafts groove-driven compositions that combine playful piano/synth melodies, driving bass lines and hypnotic rhythms. 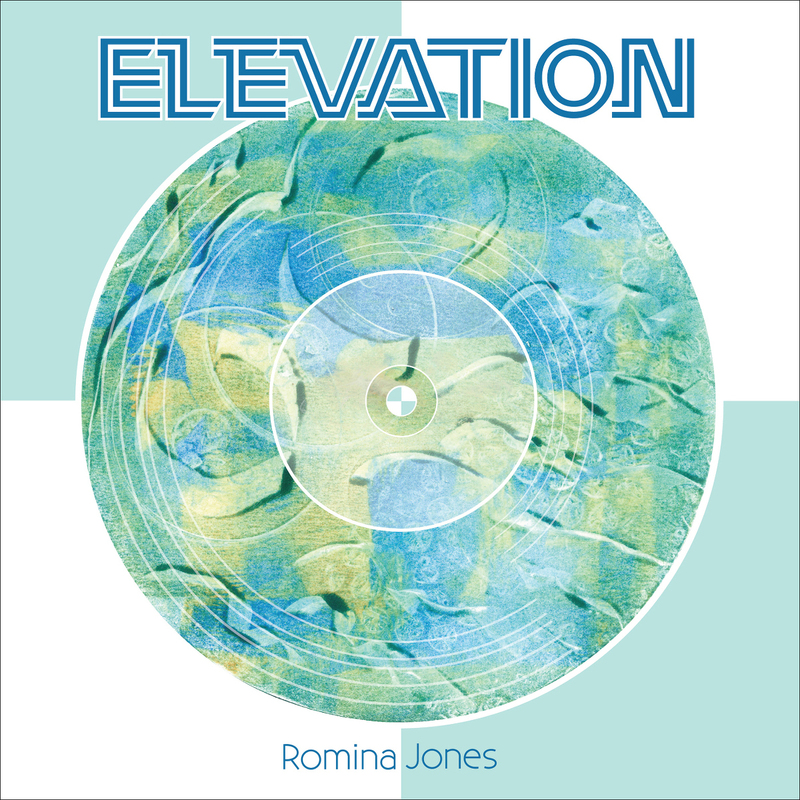 Rooted in her passion for weaving the drum beat into the many emotional shades of the human experience, Jones blends her technique as a sound designer and musician into a mind bending and mood-shifting sonic journey. Her latest album, Elevation, is both energizing and exploratory. Full of thick bass lines, layered rhythms and spontaneous melodies, from the jump-up beats of Tweezer to the bossa for robots of Palms and Tiaras and the space age dub of Twilight Orange, Elevation moves through a mood-shifting and expansive sonic territory. As DJ Andabeat, Jones played clubs, raves and street parties in Vancouver and British Columbia. 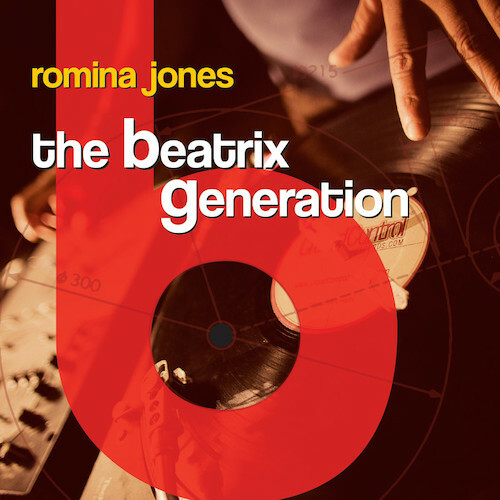 A founding member of the Vancouver turntable quartet the Revolutionists, Jones refined her mixing and scratching skills on top of the group’s multi-layered jump-up sets at parties and festivals. Discovering her passion for investigating the many possibilities of sound, her command of the turntables turned her into an in-demand DJ, and the art of scratching and sampling moved her into the path of music composition and production. Since 2013, Jones has released two solo albums: The Beatrix Generation (2013) and Elevation (2016). Her life, and in turn music studio, set in the trees of Cortes Island in the Pacific Northwest greatly influences the textures of her music. She embraces and fluidly mingles organic and digital sounds into both retro and futuristic styles on an expansive sonic palette. 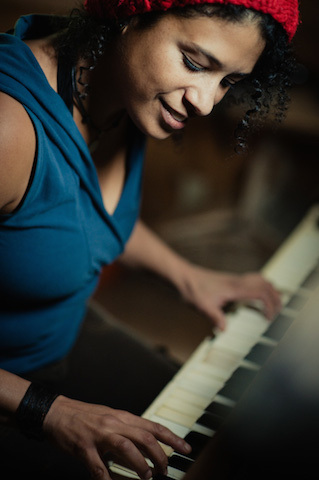 Jones lives in her studio when producing; and with keyboard and turntable always at her fingertips, she weaves her love of improvisation with a devoted study of music and jazz theory. All tracks are mixed initially in her studio, and when ready, Jones taps into the talents of Old Growth Studios on the shores of Salt Sping Island’s Burgeone Bay to work with mix engineer Daryl Chonka for the final polish. Jones is currently working on an ambient album and an electronica-beat-driven EP while preparing a catalogue of production music.